A public panel discussion under the title “Towards an active utopia? 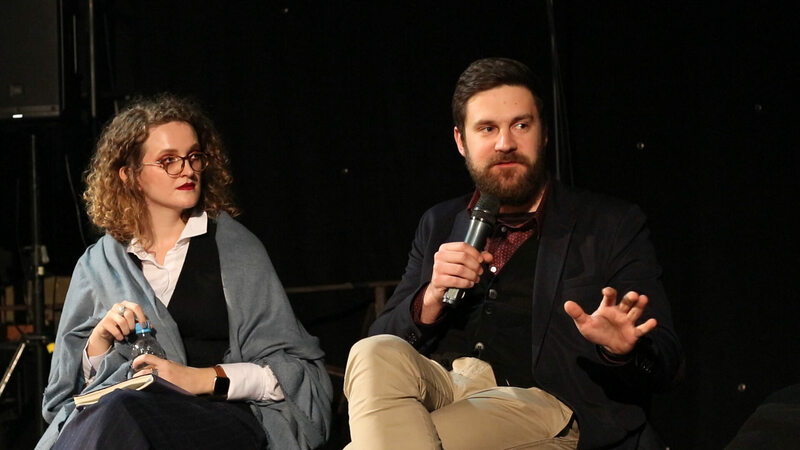 Protest movements and activism in Southeast Europe" was held in Sarajevo, on the 7th of February as a part of our engagement with civil society. The event was co-hosted by the Friedrich-Ebert-Stiftung Dialogue Southeast Europe and has gathered representatives of civil society movements, media, think thanks and initiatives. A public panel discussion under the title “Towards an active utopia? Protest movements in Southeast Europe” was held in Sarajevo, on the 7th of February as a part of our engagement with civil society. 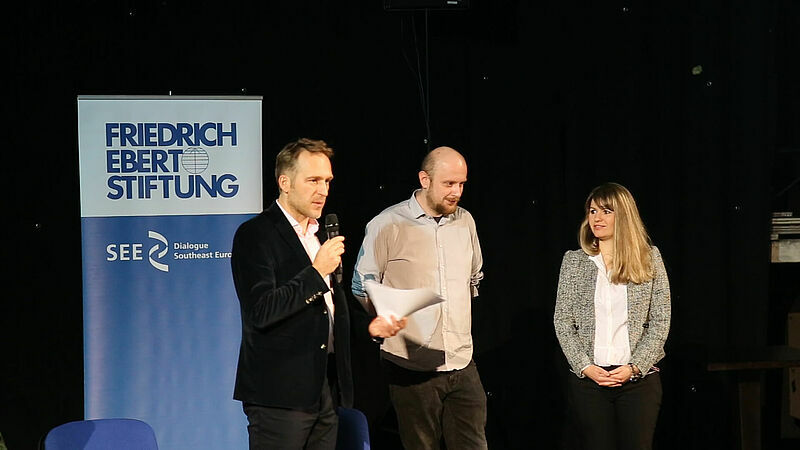 The event was co-hosted by the Friedrich-Ebert-Stiftung Dialogue Southeast Europe and has gathered representatives of civil society movements, media, think thanks and initiatives. 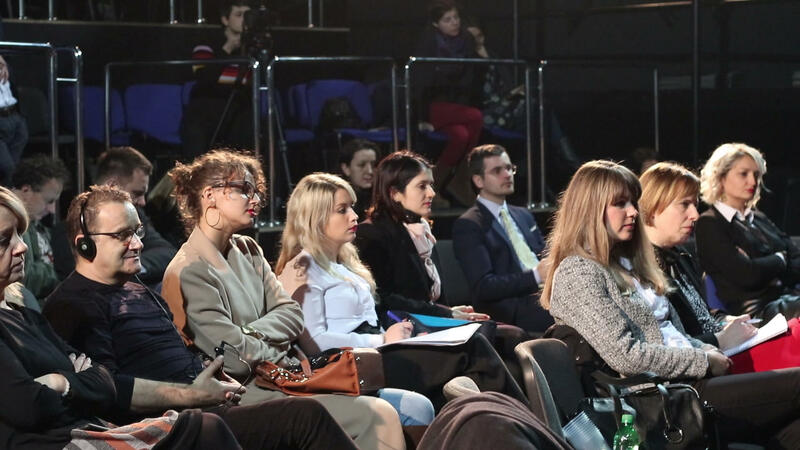 It was organized as a component of the conference Activism and social engagement in the Western Balkans held from 6th to 8th of February by the Ludwig Boltzmann Institute of Human Rights Research Association. The conference itself was a continuation on the project which the Institute started in 2014 on topics of civic engagement and mobilization of citizens. Five years after the protests and plenums in Bosnia and Herzegovina and the mobilizations of society all over the region, the panel discussion has aimed at addressing the current state of activism, its potential to progress and the value of activism for society in Bosnia and Herzegovina and Southeast Europe as a whole. 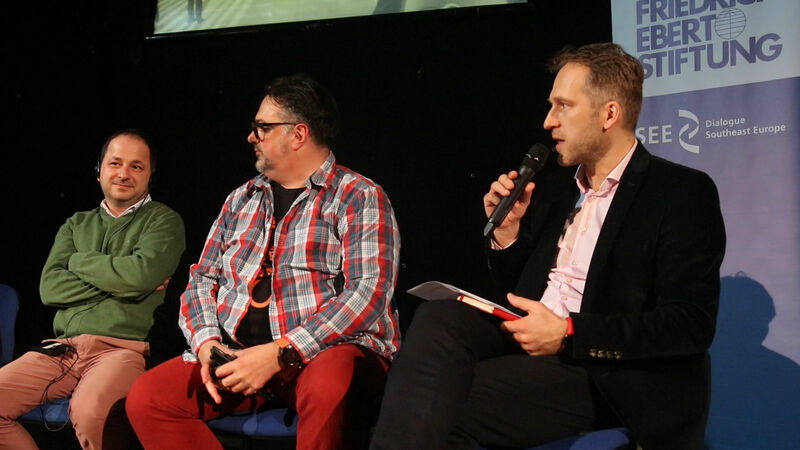 The panellists from Albania, Serbia, Macedonia, Kosovo and Bosnia and Herzegovina brought different perspectives and examples of how activism is contributing to the betterment of society. It was argued that activism region-wide had success in reclaiming the public space, in various and creative ways, but that lack of empathy and solidarity remains an issue. The goals of the public discussion were to present the possibilities to overcome challenges the civil society faces, from the outside factors, but within the movements, as well. The participants also pointed out that political structures in the region are not representative and therefore should be either changed or reinvented in order to serve the needs of society. The common takeaway was the perceived need to work within smaller communities in order to build trust and support as forces of change. The danger of reaching a stale-mate within engagement of civil society comes from the evident lack of unity and inability go against corrupt systems. However, the initiative to overcome such situations was in visible action. Utopia, as an ideal type, remained unreachable but the building of “micro-utopias”, as they were described during discussion, was a possible solution. In the words of Igor Štiks (Faculty of Media and Communication, Belgrade), these micro-communities were a realistic goal in order to work within a “society oriented towards ultra-capitalism on one, and tribalism on the other side”. The concluding remarks highlighted the need for creativity and continued engagement, both personally and as members of more progressive communities.